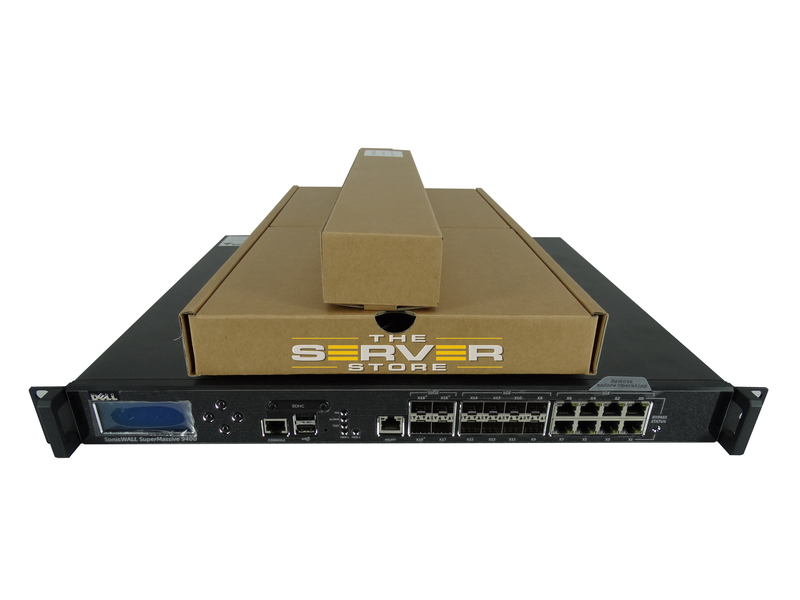 The SonicWall SuperMassive Series is SonicWalls next-generation firewall (NGFW) platform designed for large networks to deliver scalability, reliability and deep security at multi-gigabit speeds with near zero latency. Here at The Server Store the customer always comes first. If you have any questions concerning our product please feel free to call or chat with us at any time. 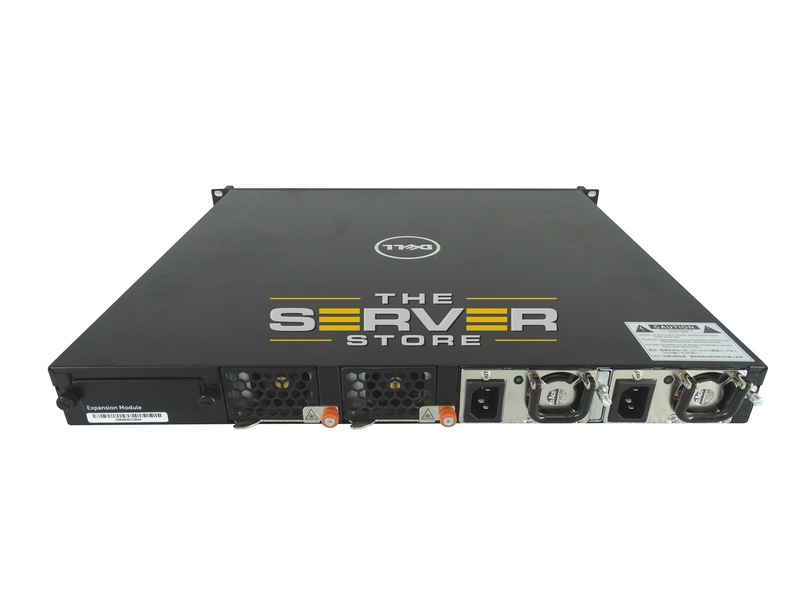 Don't forget to check out the rest of our wide array of refurbished IT Equipment here at The Server Store.